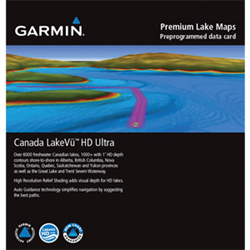 Canada LakeVü HD Ultra includes the most detailed freshwater fishing maps ever. With more than 13,500 total lakes — of which 1,600 are HD lakes having 1-foot contours shoreline to shoreline — within Alberta, British Columbia, Nova Scotia, Ontario, Quebec, Saskatchewan and Yukon provinces. 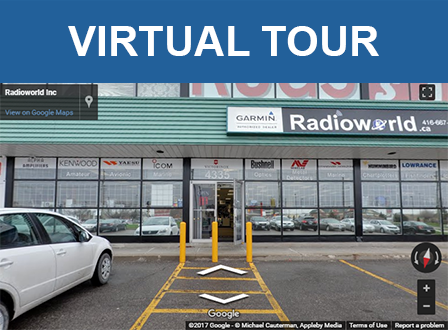 It also includes detailed coverage of the Great Lakes and Trent Severn Waterway. 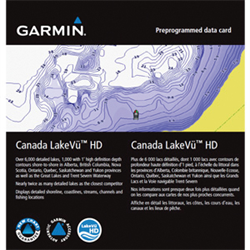 Canada LakeVü HD Ultra gives you everything available with Canada LakeVü HD plus more features and precision. 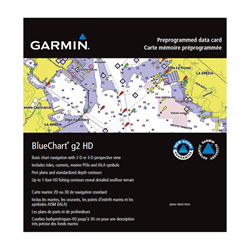 A Garmin exclusive, Auto Guidance 2.0 directs you to your hot spots quickly by instantly creating an on-screen path for your boat to follow that avoids shallow water and other charted obstructions. You can insert via points, review hazard points and segments of a calculated path, and calculate arrival times. Shown with MarinerEye view. 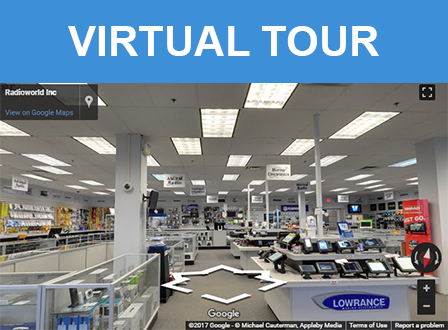 Displays high-resolution Depth Range Shading to view your designated target depth. If you know the fish are biting between 10-feet and 15-feet you can mark that depth range. Underwater perspective shows 3-D representation of lake bottom and contours as seen from below the waterline. 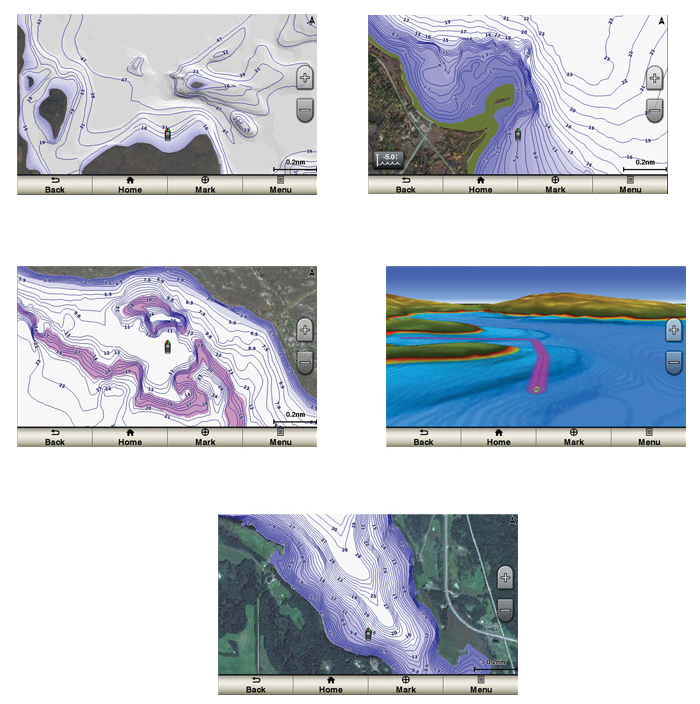 Interface with sonar data for customized view. 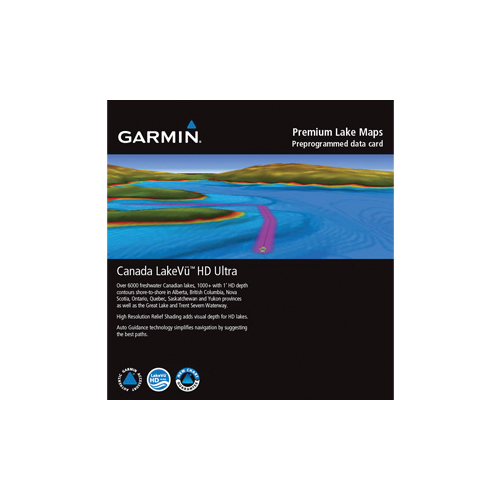 Features detailed coverage of more than 13,500 freshwater Canadian lakes in Alberta, British Columbia, Nova Scotia, Ontario, Quebec, Saskatchewan and Yukon provinces as well as the Great Lakes and Trent Severn Waterway.